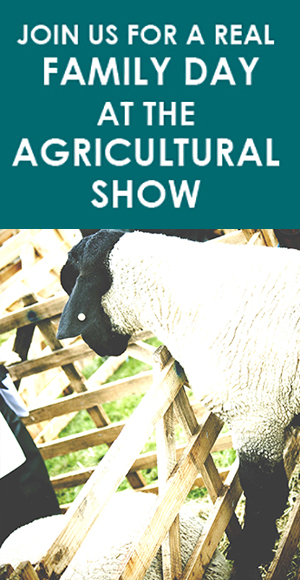 WE ARE DELIGHTED TO WELCOME YOU TO THE OLDEST ONE DAY AGRICULTURAL SHOW IN THE COUNTRY. 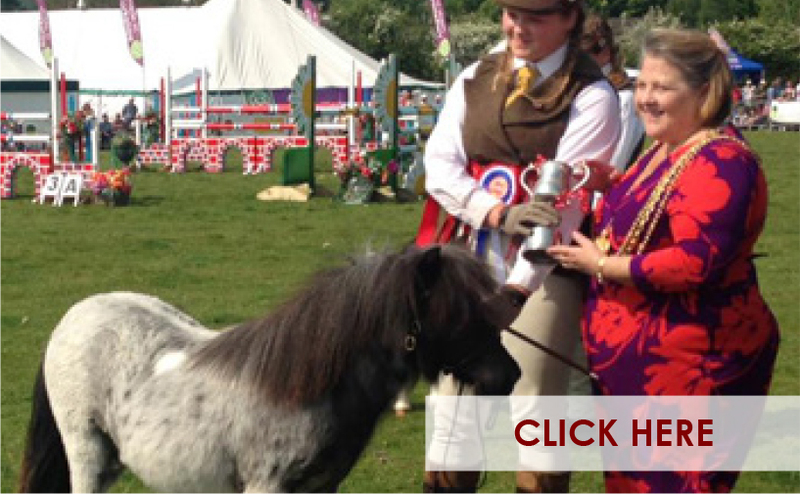 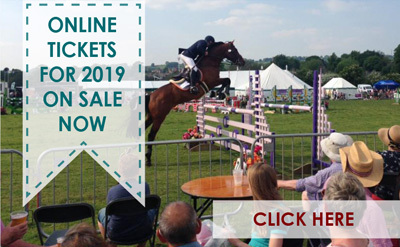 Spanning over 200 years, Otley Show has grown to become one of the most important agricultural shows in the North for livestock and handicraft exhibitors to compete in, including a wide range of competitions for children. 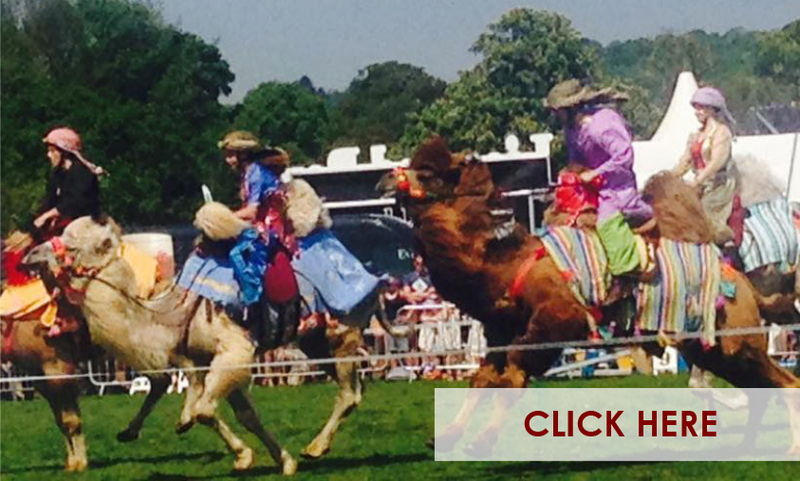 It is a great day out for all the family with many attractions and events planned throughout the day. 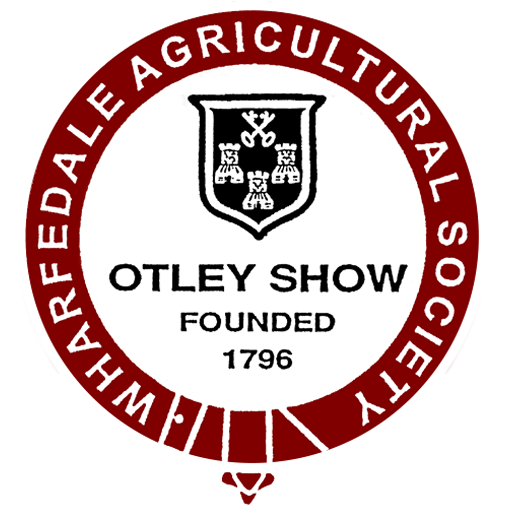 The next Otley Show will be held on Saturday 18th May 2019 and is open from 8.00am until 7.30pm to be held at The Showground, Bridge End, Otley, LS21 2AA.